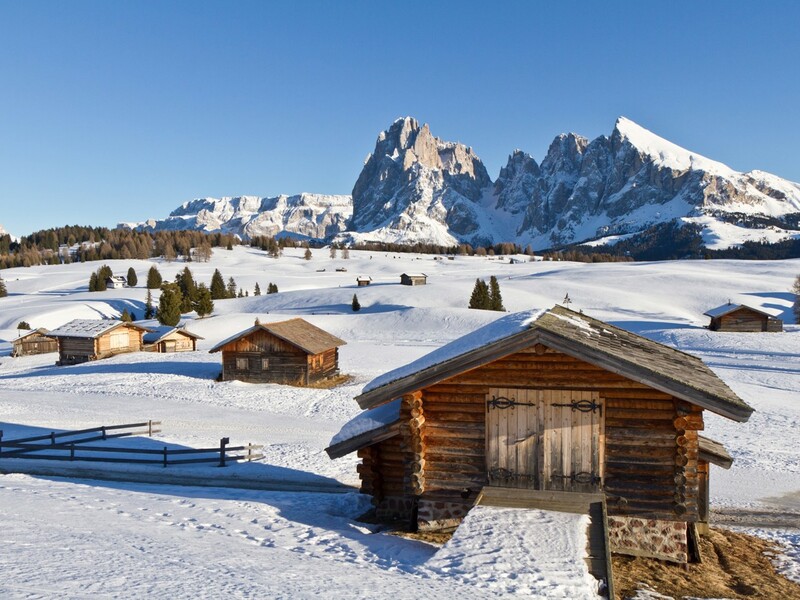 Seiser Alm is located in the South Tyrolean Dolomites and is the largest high alpine pasture throughout Europe. 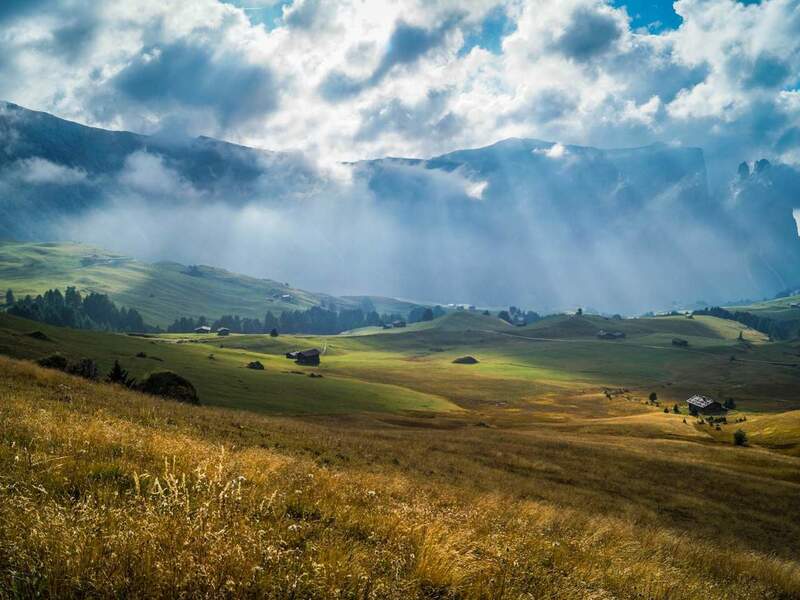 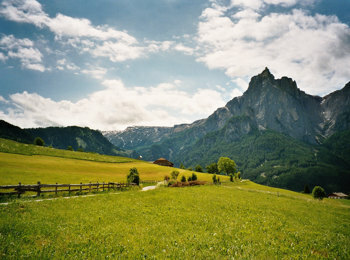 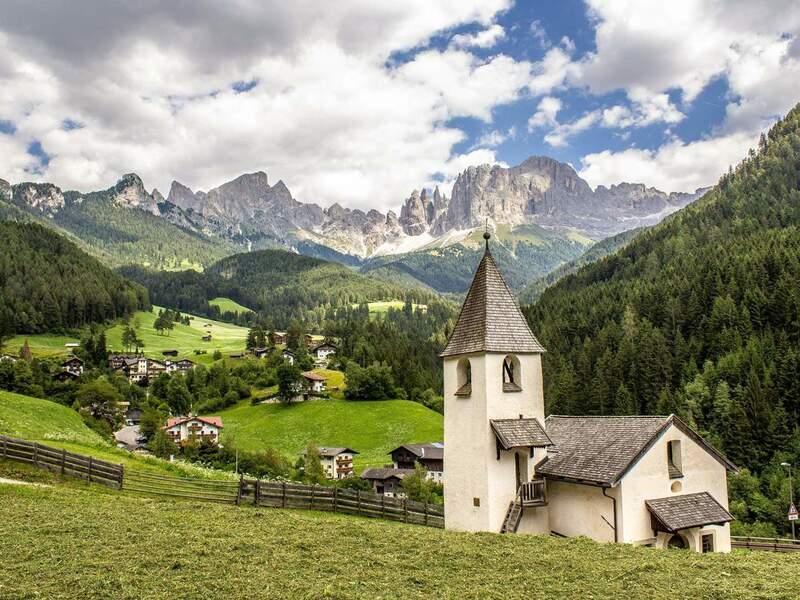 In the well-known holiday region, there are some of the most photographed landscapes in South Tyrol. 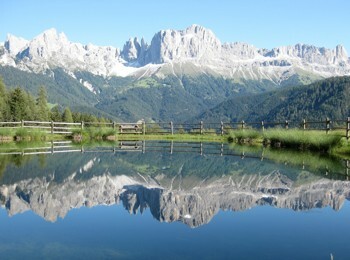 Since 2009, the Dolomites and thus also the Seiser Alm and Schlern are part of the UNESCO World Natural Heritage. 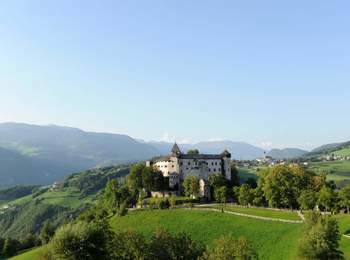 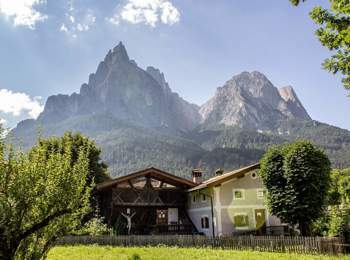 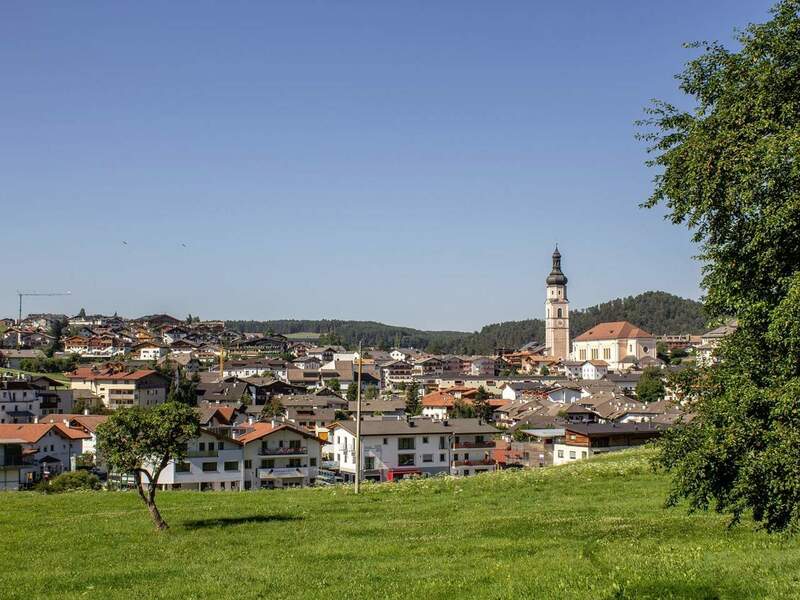 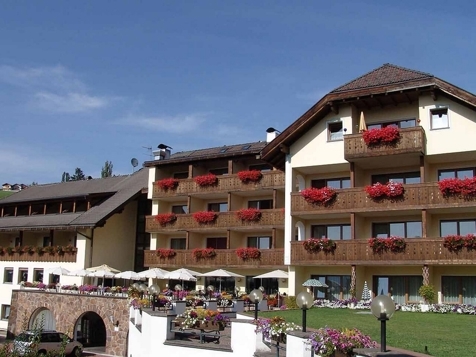 At the foot of the Seiser Alm and the Schlern massif, holiday resorts such as Kastelruth, Seis am Schlern, Völs am Schlern and Tiers am Rosengarten with smaller centres and hamlets embed themselves into the idyllic nature. 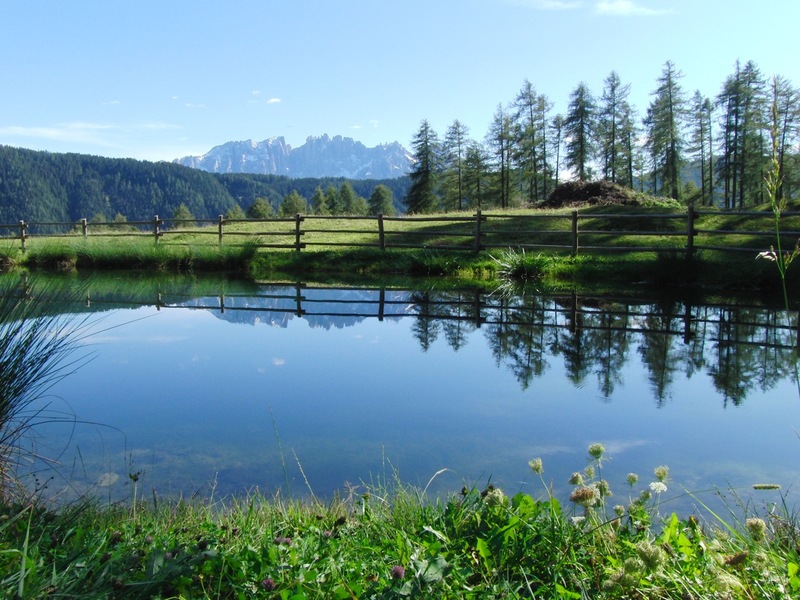 The area around Seiser Alm and Schlern is full of things to discover all over the year. 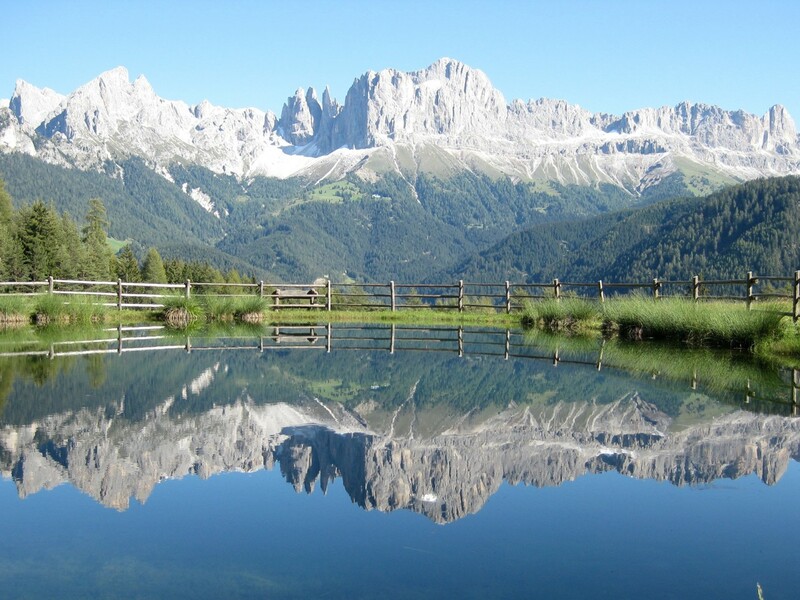 In summer, the largest high alpine pasture in Europe is a real paradise for active vacationers, sportsmen and nature lovers. 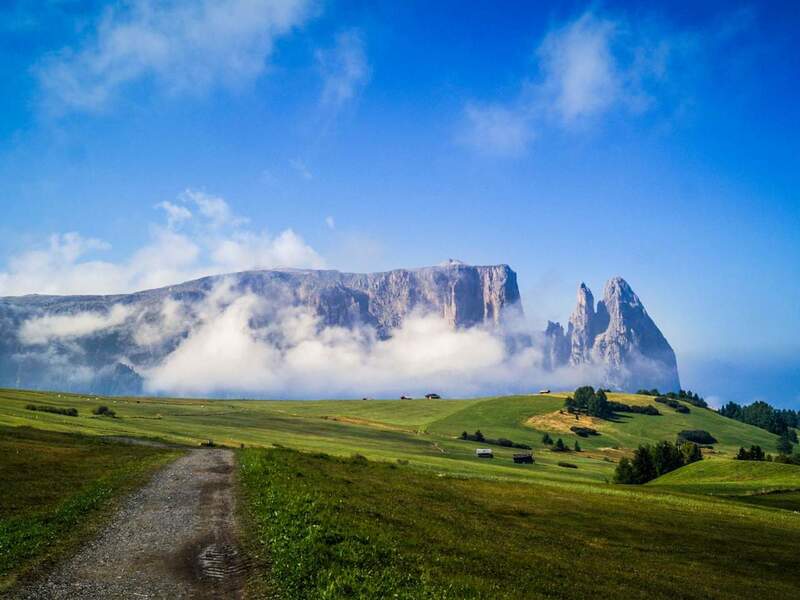 Besides hikes, climbing routes, high-altitude mountain tours, the Running Park Seiser Alm, mountain bike tours, paragliding, horse-riding, swimming and much more, everyone’s needs will be satisfied. 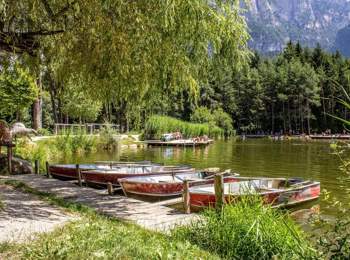 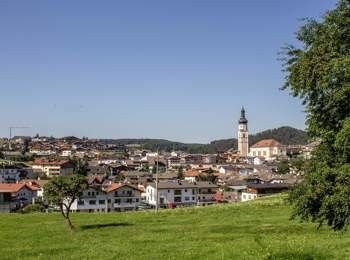 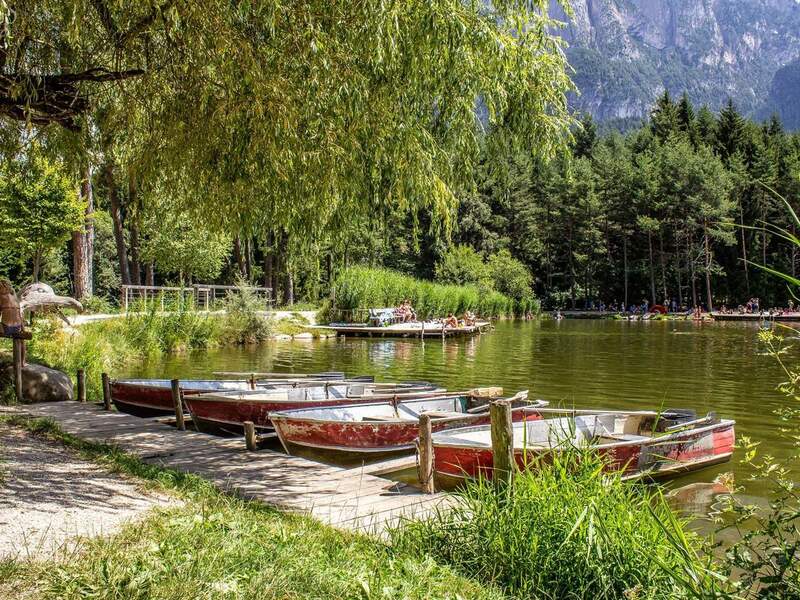 Moreover, the Nature Park Schlern-Rosengarten offers, along a unique natural landscape, numerous activities for the entire family. The Schlern region is certainly one of the most impressive alpine sceneries in the Dolomites and demarcates the Seiser Alm in West direction. 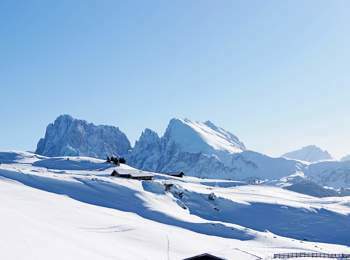 The imposing mountain massif of the Langkofel group abuts in Southeast direction, in the North you can reach Gröden, the Geisler peaks arise right behind it. 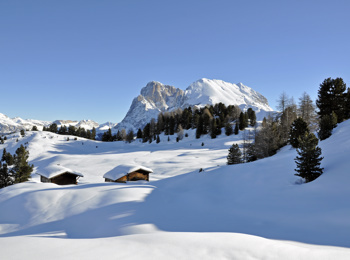 In winter, the Seiser Alm puts on a white dreamlike dress of snow. 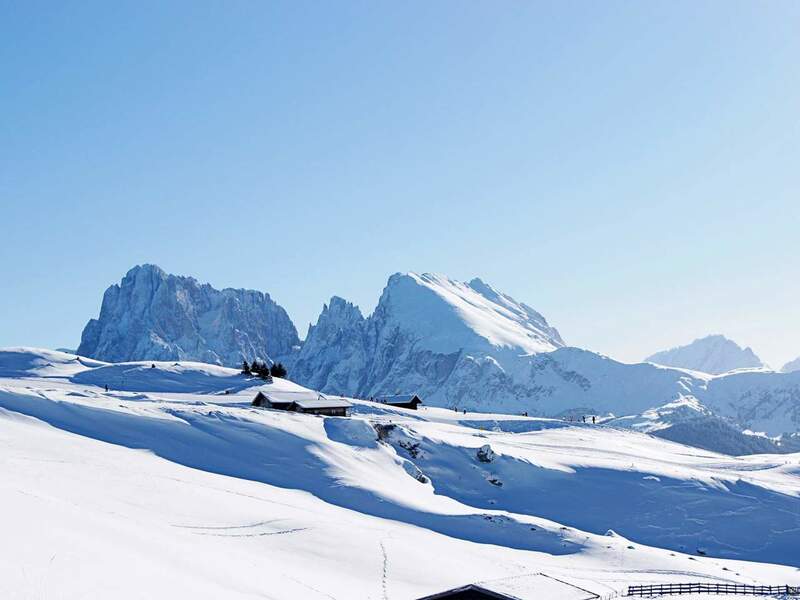 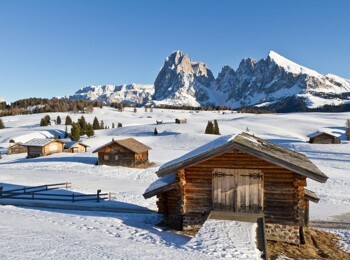 The picturesque landscape of the Dolomites win over with ideal conditions for skiing, snowboarding, cross-country skiing, sledging or snowshoeing in the cold season. The peaceful area around Tiers is particulary famous among winter and snowshoe hikers, due to the countless hiking trails. 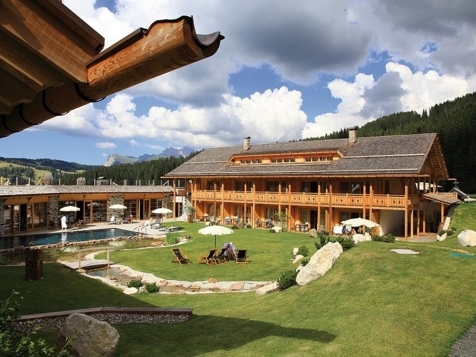 Nature lovers will be delighted by the holiday region Seiser Alm and Schlern! The legendary Schlern is part of the Nature Park Schlern-Rosengarten and enthuses, therefore, with a majorly untouched natural landscape. On the Seiser Alm, you may enjoy clean air and quiet, thanks to the ban on driving for private vehicles. As well, the access road to the well-known alpine pasture temporarily closed to traffic. 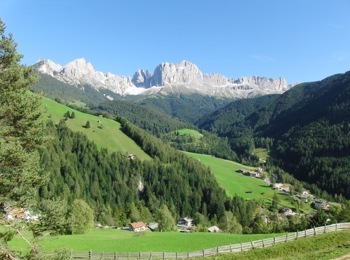 Visitors may reach the pasture via busses or the Seiser Alm Cable Car departing from Seis. If you prefer leaving your car behind during your holidays in the region Seiser Alm - Schlern, you may benefit from the well-developed network of public transport.